The number of young people admitted to hospital for cannabis-related mental health problems has risen by 54 percent, according to a new report involving researchers from the University of York. The authors warn of a “blind spot” for the growing impact of cannabis use among young people due to policy failure and the increased criminalisation of young dealers. The report cites easy access to highly potent cannabis, virtually no school time drugs education and out-of-date advice for parents as contributing factors. The findings are included in The Children’s Inquiry – a comprehensive study of cannabis availability and use in the UK, produced by leading drugs policy think tank Volteface. 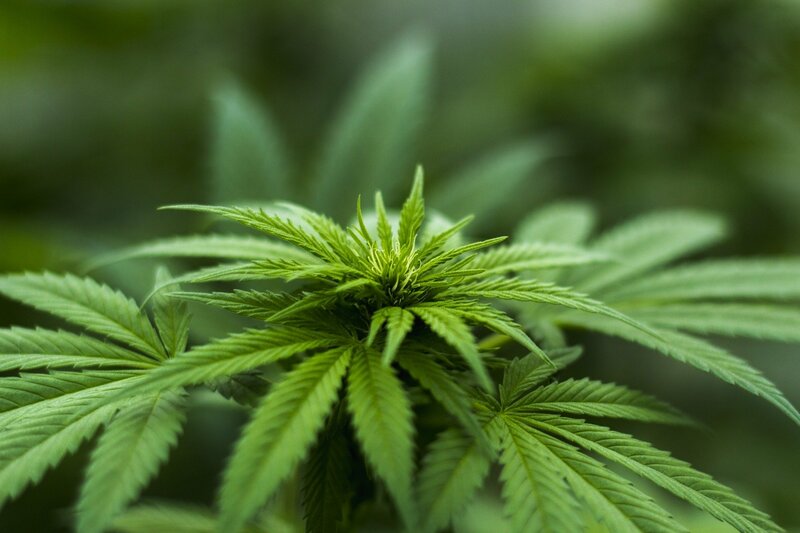 Contributor to the report, Ian Hamilton from the Department of Health Sciences at the University of York, said: “The report makes it clear that cannabis is not harmless, particularly for young people. “Cannabis use generally among young people has been stable or going down over recent years, but problems associated with it appear to be increasing. “It is possible that stronger strains of cannabis might be to blame, but it is likely to be due to a range of factors including ease of access, social media and a rise in mental health problems young people report. Cannabis could be an increasingly popular way of self-medicating against anxiety, depression and troubling thoughts. In a poll conducted for the report, one-third of 16- and 17-year-olds who had tried cannabis said they felt using it had made them feel “worried or down.” There has also been a 112 percent increase in the number of young people in England and Wales being admitted to hospital with cannabis-related psychosis in the past 5 years, compared to a 12 percent rise for adults. Other new figures presented in the report show that prosecutions and convictions of young people in England and Wales for supplying cannabis have increased by 15 percent and 26 percent respectively in the past five years, while adult prosecutions for this offence have dropped by 16 percent and there has only been a 1 percent increase in their convictions. Children and young people are more and more frequently being exploited by in-the-shadows adult drug dealers to distribute increasingly-potent cannabis – as well as selling it themselves to friends – to make money, gain status and to get cannabis to smoke for free. Further investigation into how social media companies are facilitating cannabis dealing among young people should feed into the code of practice for social media companies currently being considered by the Government. Improved diagnostic recording of young people presenting at Child and Adolescent Mental Health Services. Cannabis dealing by young people should be considered a potential indicator of vulnerability not criminality, and they should be provided with safeguarding and support. Intervention: here is an urgent need for investment in youth services aimed at helping improve young people’s self-esteem, confidence and life chances. A deeper understanding of the socio-economic circumstances of young people caught selling cannabis is necessary. Overhaul drugs education in schools, with at least yearly sessions provided to pupils. Teachers and staff delivering drugs education should be trained by experts. We should look to the evidence emerging from Canada and the US to see what impact a legal, regulated cannabis market could have on young people’s wellbeing. Anne Longfield OBE, Children’s Commissioner for England, said: “In all the many aspects of the world of illegal cannabis – growth, smuggling, distribution and consumption – where children are involved, they are disproportionately more likely to be vulnerable or a victim, even when they may be involved in elements of criminality. Cannabis clearly has mental health risks attached to its use, but we know when it comes to its distribution, young people are at the bottom of the ladder and are the most expendable in the chain, where violence and exploitation are rife.